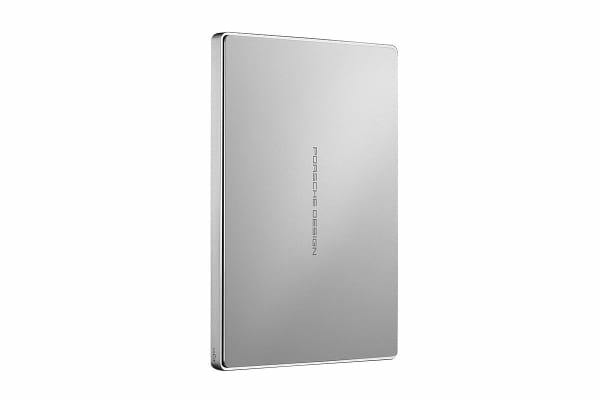 The LaCie 4TB Porsche Design USB-C Portable Drive’s unique, minimalist style reflects practical design. 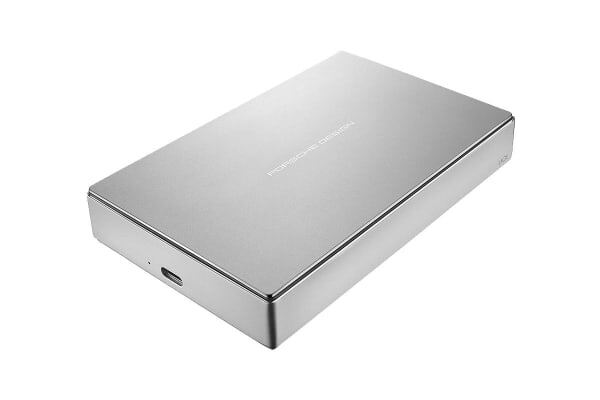 The all-aluminium enclosure is lightweight, but also feels sturdy and substantial in your hands. The LaCie 4TB Porsche Design USB-C Portable Drive features reversible USB-C connectivity for next-generation computers as well as compatibility with those PC and Mac computers with USB 3.0 ports. 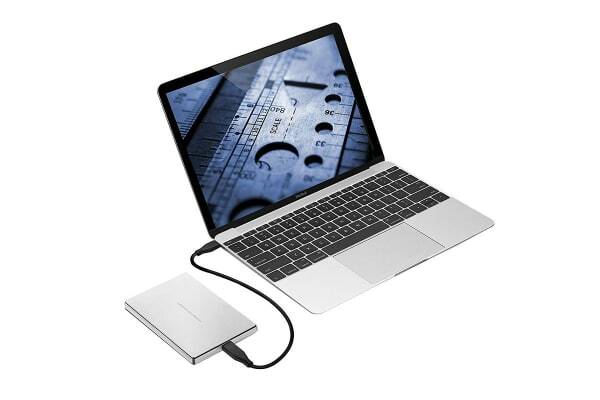 It also delivers speeds of up to 5Gbps, so you can drag and drop files and perform backups quickly.